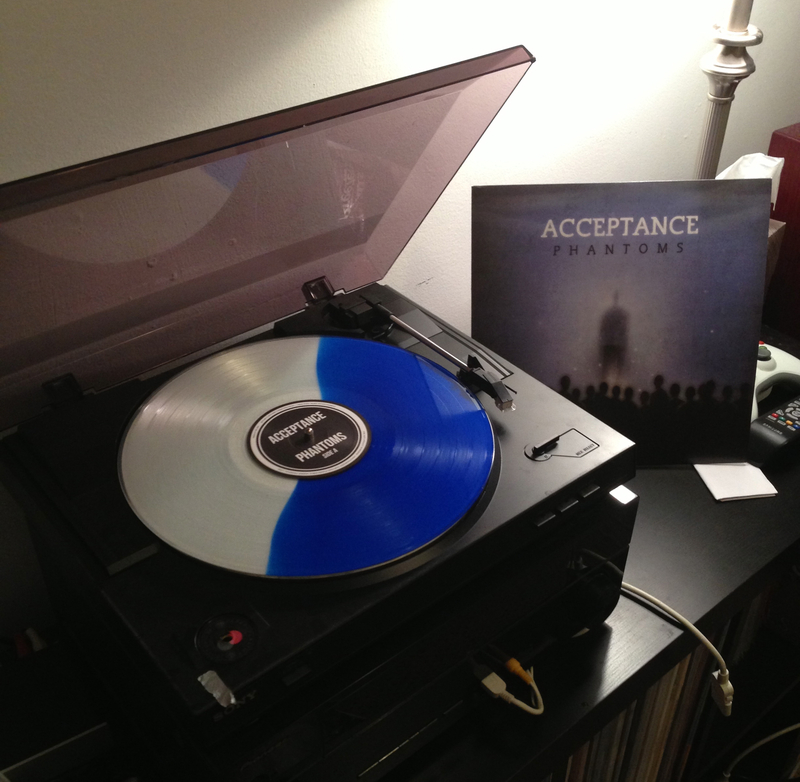 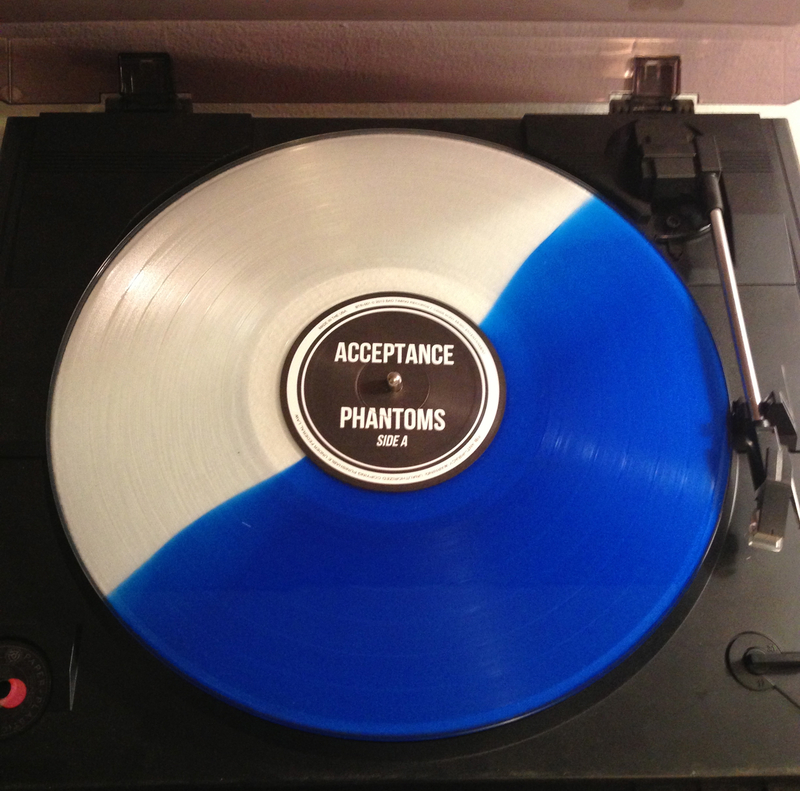 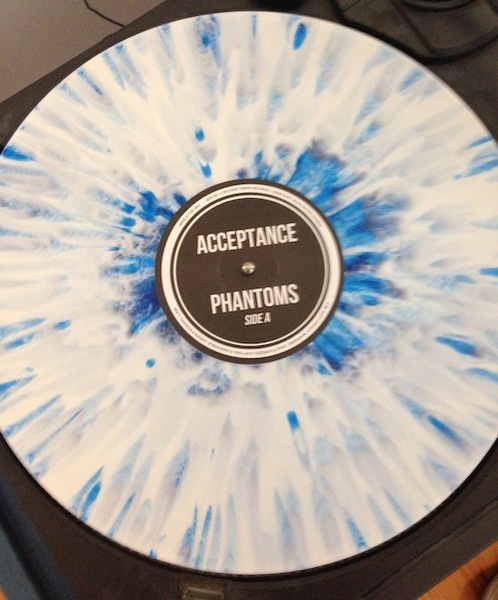 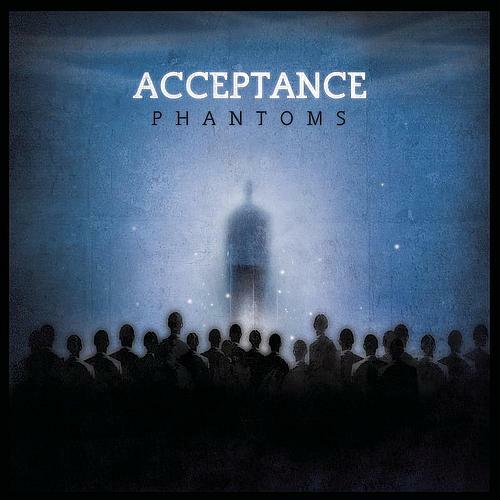 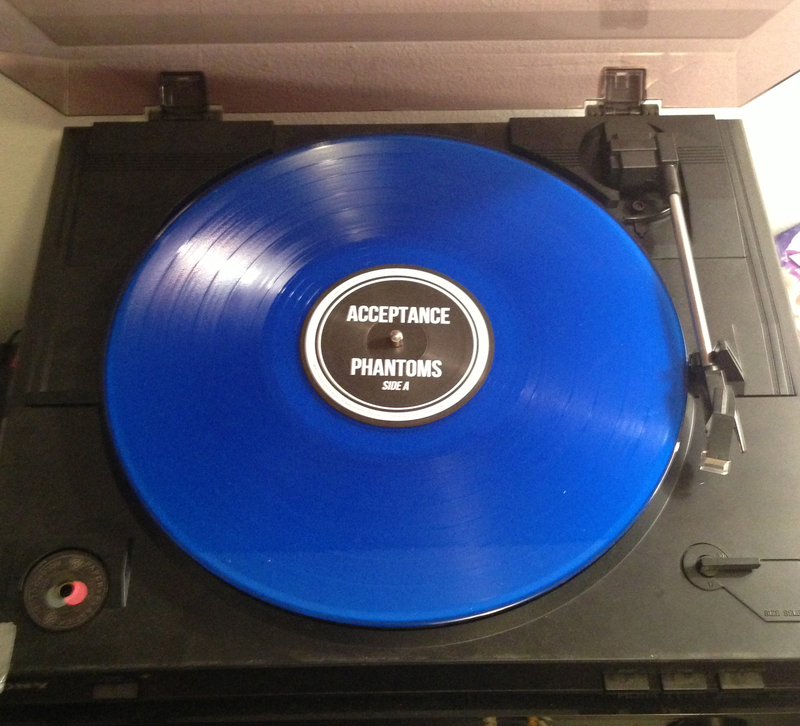 This is the second pressing of Acceptance's Phantoms, which was made available on vinyl for the first time this past summer via a partnership with Sony. 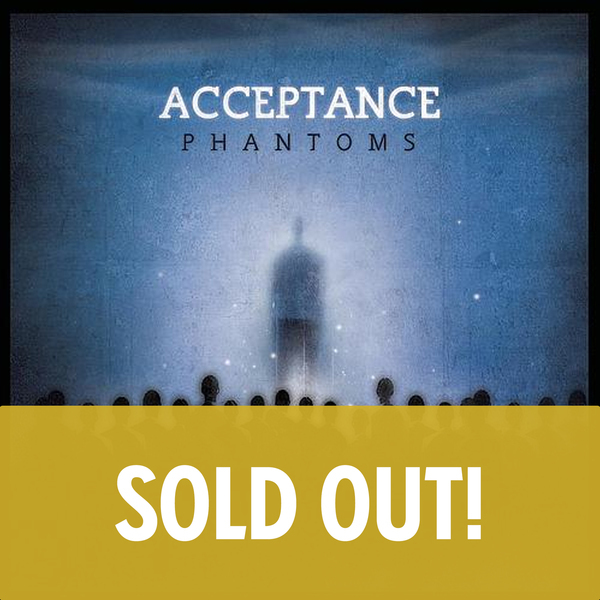 The 2005 release has forged a legacy of its own, still highly regarded as one of the best pop-rock albums ever made. 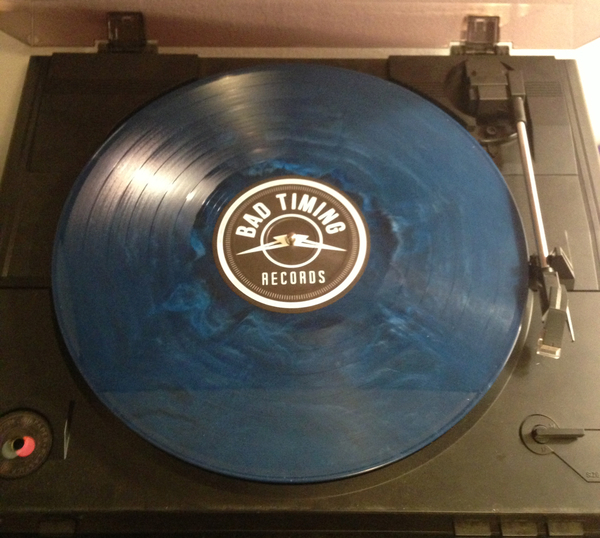 The second pressing is now on sale and is shipping immediately.